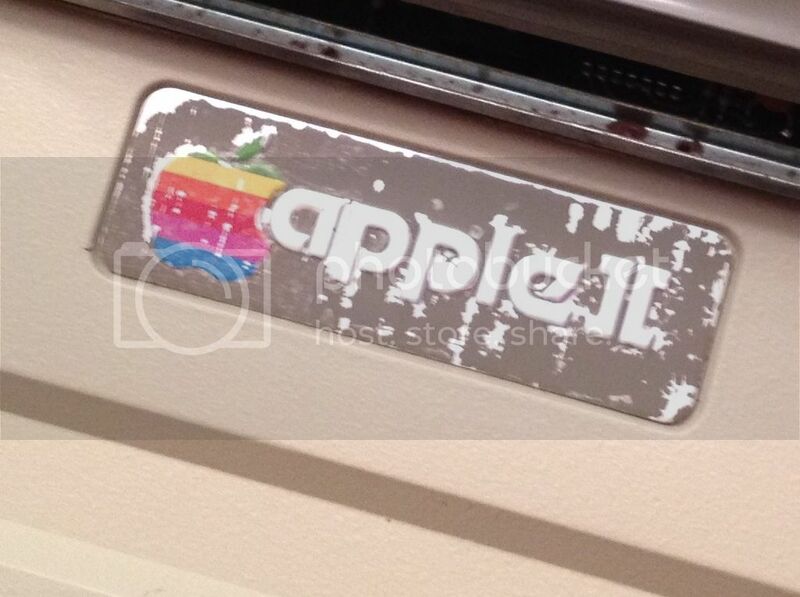 Does anyone have an Apple ][ label for sale? That or the whole lid? Name your price if you do. Did you get your label? I purchased one on ebay... but it hasn't arrived in the mail yet.